The Jewish nation is composed of twelve ancient tribes. Jewish prophecy states that a particular tribe will bring forth the Messiah: the tribe of Judah. The symbol of Judah’s tribe is the lion. You can see these connections in an ancient prediction of Messiah’s coming found in the first book of the Bible. As you watch the third and final video, I hope that you feel the majesty of the Lord like I did. He literally told us of the birth and death of His Son Jesus Christ in the stars. I don't understand how there could be any human that could deny the existence of Jesus Christ after watching this film. To me it is Simply Heavenly proof of the birth and the death on the cross of our Savior Jesus Christ. Our Messiah was announced in the skies!!! 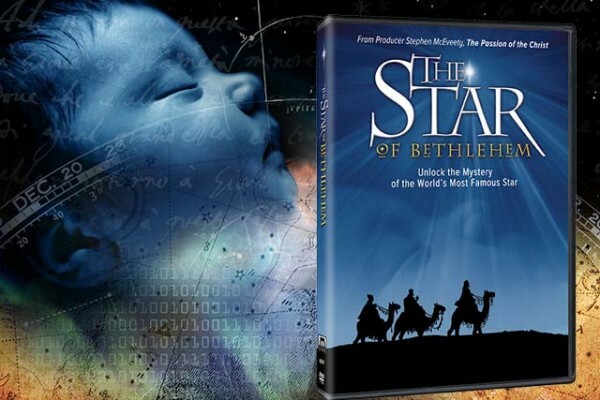 The Star of Bethlehem was a part of the natural order of things. The solar system is like a great clock. If the star was part of a great clockwork solar system, it was a clockwork star. It also would have to mean that the very moment God flung the universe into existence, He had to know exactly when He would enter the human race as a man, and when the Messiah would die on that cross because He marked it in the stars before time. When I think about that I am so humbled before the Lord!! It is two days before Christmas and I hope that you all have a Simply Heavenly day!!! God bless you!! !